We offer French classes for children and adults in our club rooms at 15 Bond Street during each school term (normally 10 weeks). Select Kids classes or Adult classes from the menu for more details. 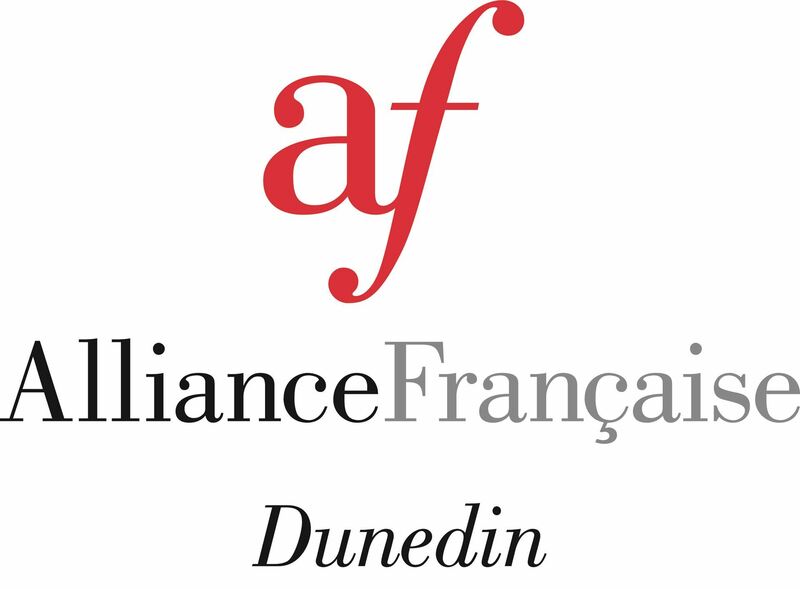 Alliance Française Dunedin is an accredited center for DELF/DALF examinations. Check out our specific DELF & DALF Information page.